Screen Shot 2017-07-22 at 12.25.20 AM – Black Girls Jump! 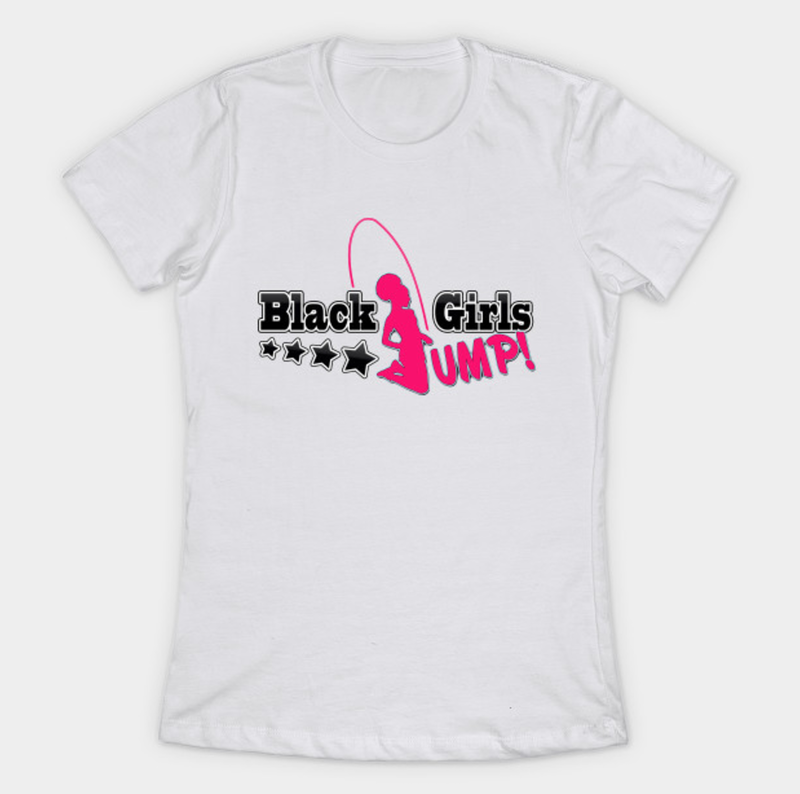 Published July 22, 2017 at 1116 × 1108 in Get Your Black Girls Jump Tees! !